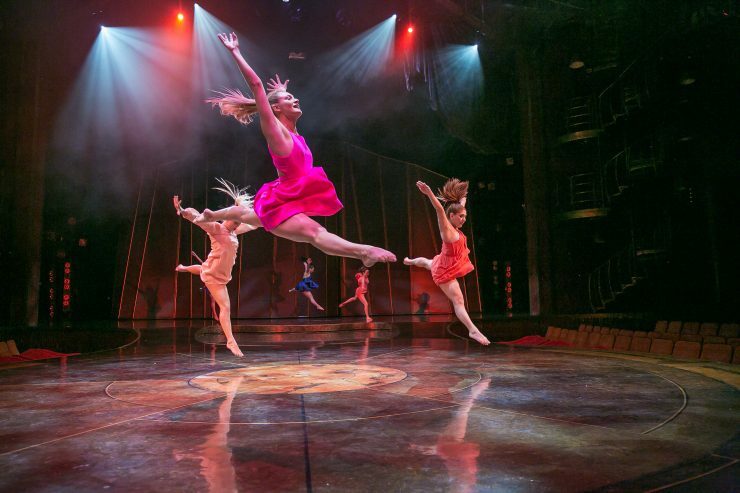 No Bigger Stage Dance and performance tech students train at the highest level thanks to a Chapman partnership with Cirque du Soleil. 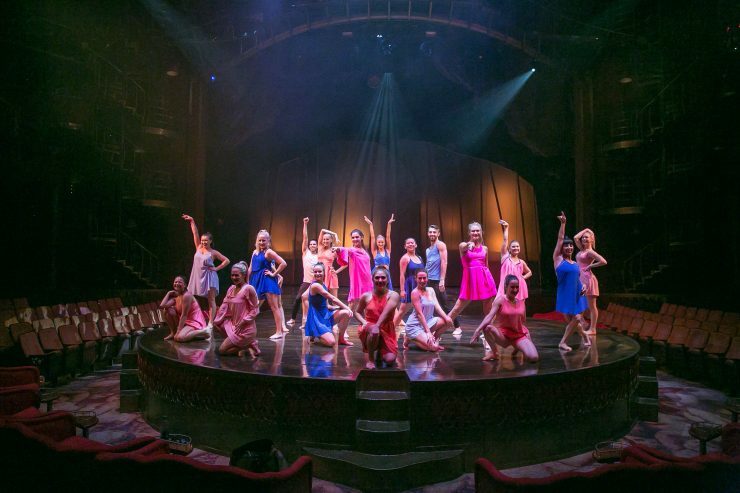 How do undergraduate students get access to the Cirque du Soleil “Zumanity” stage in Las Vegas? By having Chapman University open the door. 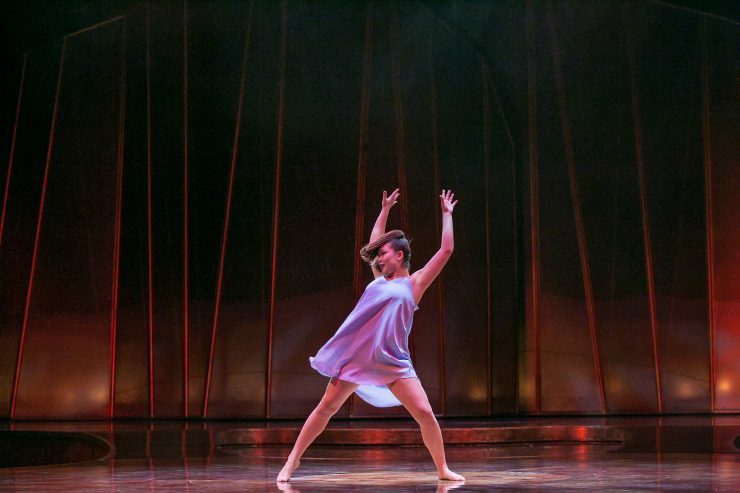 “It really is the only partnership of its kind in the nation,” said Alicia Guy, professor of dance in Chapman’s College of Performing Arts. The goal is to empower students with the skills to succeed as artists in live-performance entertainment. 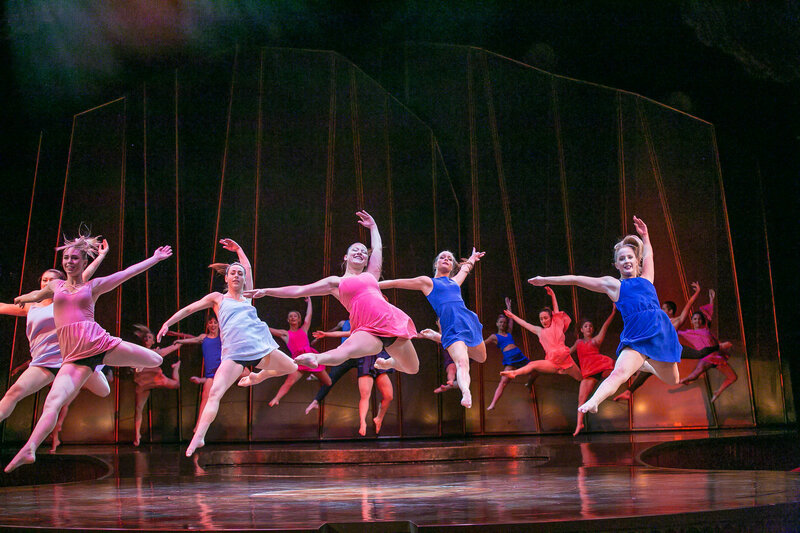 Beyond dance skill and technical knowledge of lighting and stagecraft, the class addresses profession- al-level communication, a key element that Donald Guy says is integral but can be overlooked in performing arts education. 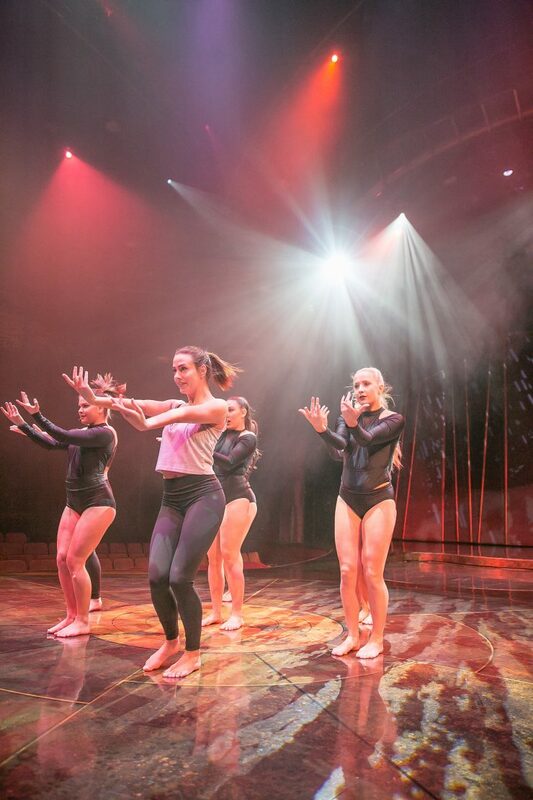 This hands-on training comes to life at Chapman and then at the Las Vegas Cirque du Soleil training facilities. 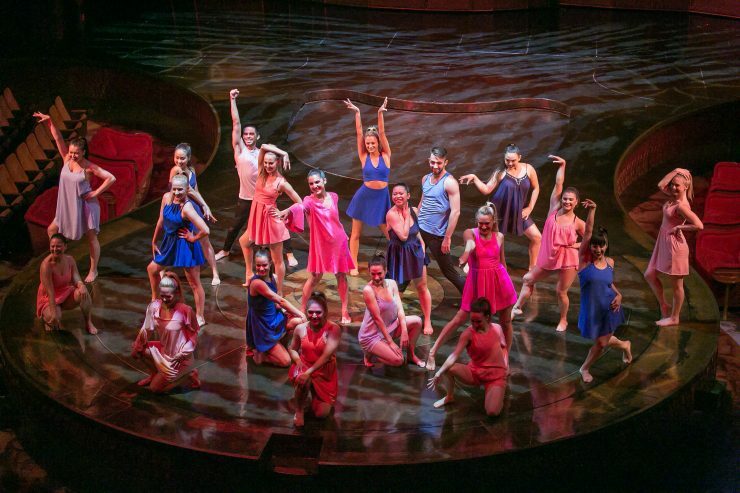 Chapman students get a career-building experience, which can help tech and dance graduates succeed in productions by companies such as Cirque du Soleil, one of the most instantly recognizable names in entertainment. 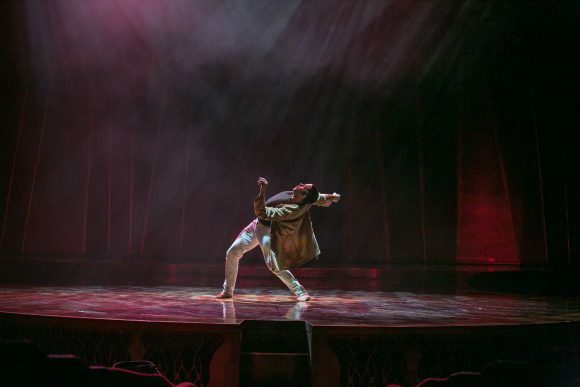 Recently the “Technology for Live Performance” students were challenged to create and perform original pieces utilizing the “Zumanity” stage in Las Vegas. At the same time, stage tech students worked alongside Cirque du Soleil professionals. 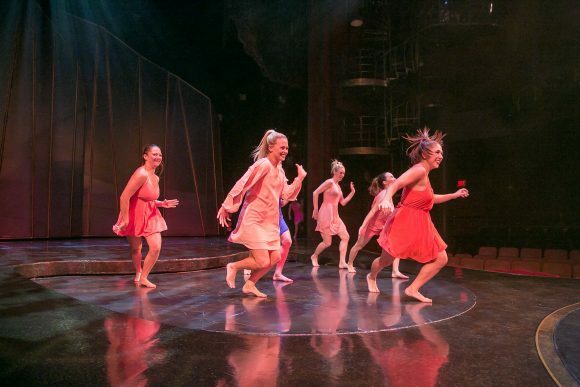 For Chapman students – both performers and backstage technicians – intensive training included learning cues and timing out production numbers so they were ready for performance. 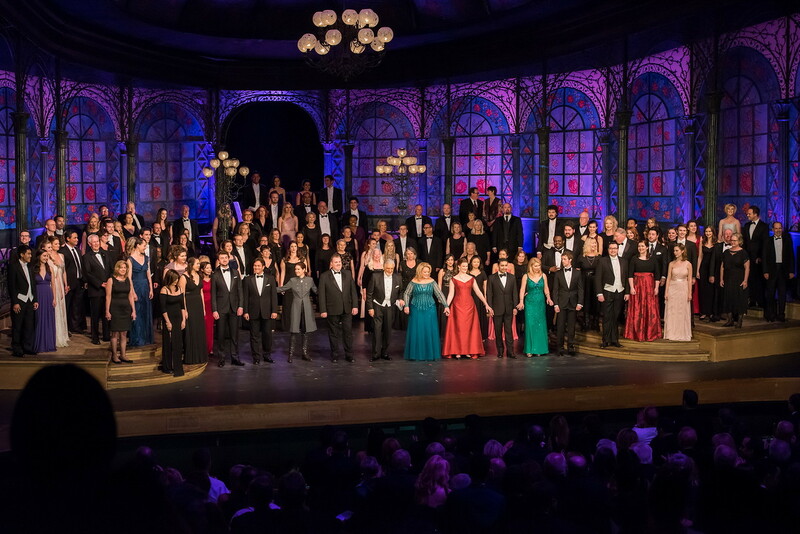 For the students on the stage and behind the scenes, it was the culmination of hard work, dedication and personal creativity.